Dhaka, 10 June, Abnews: Veteran actor Al Pacino is on board for Quentin Tarantino's "Once Upon a Time in Hollywood". 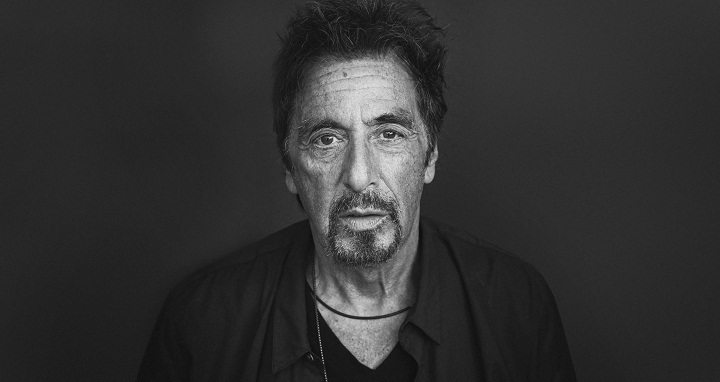 Pacino has joined actors Dakota Fanning, Damian Lewis, Luke Perry, Brad Pitt, Leonardo DiCaprio and Margot Robbie, for the project, reports hollywoodreporter.com. Set in Los Angeles in 1969, "Once Upon a Time in Hollywood" focuses on a washed-up actor (Pitt) from a Western TV series and his stunt double (DiCaprio) struggling to survive at the end of the 1960s. Coincidentally, Pitt's character, Rick Dalton, lives right next door to Tate, the starlet who was one of the victims in the Charles Manson murders.